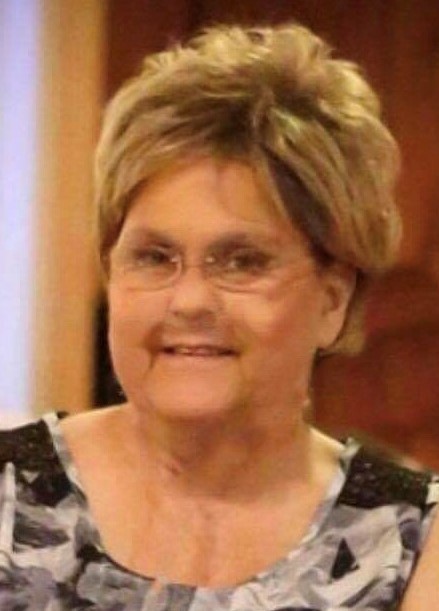 Obituary for Diane Gail (Farina) Kruger | DeMarco-Stone Funeral Home Inc.
Rotterdam – Diane (Farina) Kruger, age 61, passed away on Monday, October 22,2018 surrounded by her loving family at Ellis Hospital. Diane was born in Niskayuna, the daughter of the late Charles and Dorothy (Dagostino) Farina. A lifelong area resident, Diane worked for the US Postal Service first as a rural carrier and later as a supervisor at the Glenville and Niskayuna post offices. Most recently Diane worked as a security monitor at Schalmont High School. Diane was a witty lady who loved her family dearly. She could be found at home, tending her flower garden, hanging with her family who lovingly referred to her as ‘the boss’, or spending time with her beloved animals. She also greatly enjoyed her time at Sacandaga Lake. Diane leaves behind to cherish her memory her husband, Mike Kruger, son, Michael R. Kruger (Talia), twin daughters, Jessica Hulslander (J.P.) and Jennifer Dennis (Andrew), her beloved grandbabies, Charlie Kruger and Greyson Hulslander and her sister, Marianne August (Nic), her sister in-law Bea Farina, as well as several nieces and nephews. Diane was predeceased by her brother, Joseph Farina. Calling hours will take place on Friday evening from 5-7pm at the DeMarco-Stone Funeral Home, 1605 Helderberg Ave. with a service to follow promptly at 7pm. Diane’s family would like to give a special thanks to the staff of C-1 at Ellis Hospital for the wonderful care that they gave Diane during her time there. In lieu of flowers, donations in Diane’s name may be made to the Animal Protective Foundation, 53 Maple Ave., Scotia, NY 12302 or to Friends of NYS Vaping Association at nysva.org.